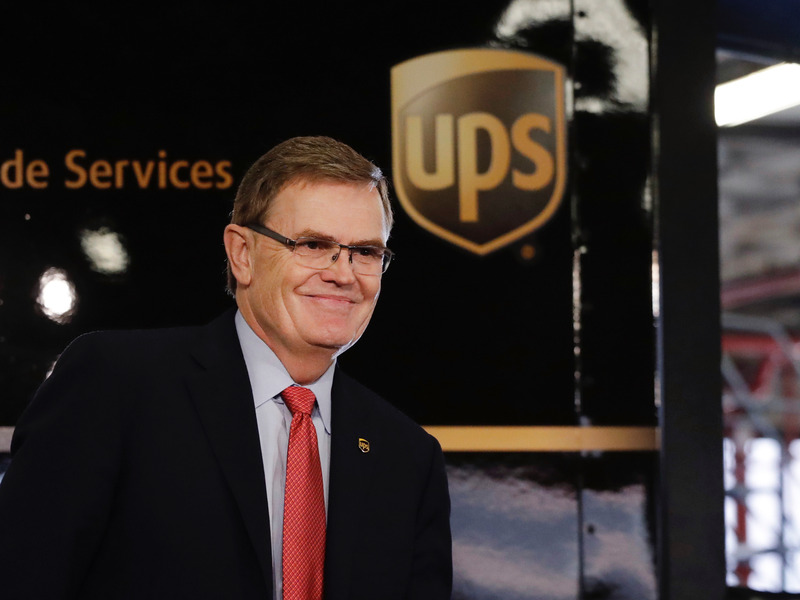 UPS CEO David Abney shared his thoughts on 2019’s global forecast in an interview with Business Insider. Abney said the global economy is facing headwinds going into 2019 — but a bright spot hasn’t been recognized by many anxious retailers and transportation experts. That’s cross-border e-commerce, particularly in countries where the middle class is quickly growing and e-commerce is becoming popular. Everything from the shape of the yield curve to home sales to the bond market is indicating a recession will soon hit the US — if it hasn’t already hit. Europe is already getting slammed by an economic slowdown. But UPS CEO David Abney told Business Insider in an interview that there are some hidden upsides in the global economy right now. Abney highlighted the expanding middle class in emerging markets like China and India, and their growing demands for e-commerce. Cross-border e-commerce shipments are growing at five to seven times the rate of global GDP, UPS said. “You think about any market that’s growing at five times the rate of global GDP, that’s a big area of focus,” Abney said. 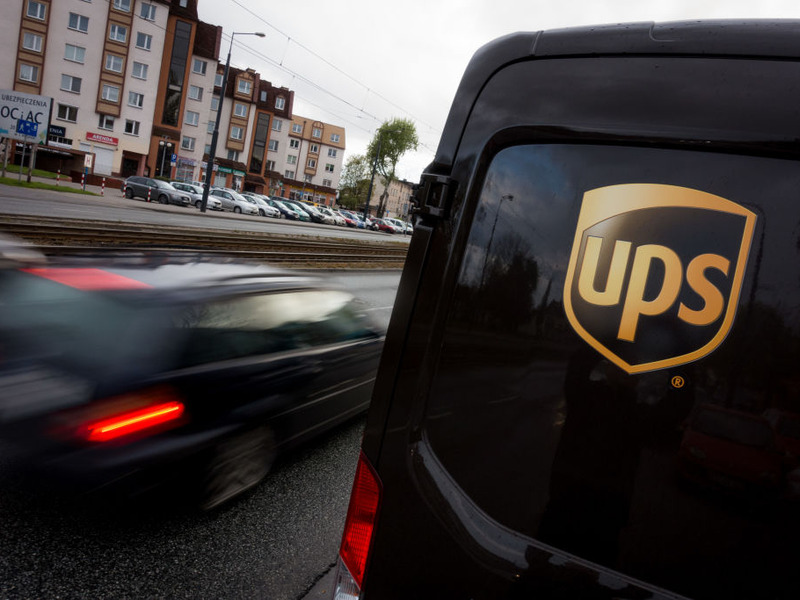 UPS, which generated $66 billion in revenue in 2017, delivers in 220 countries, including service to every address in North America and Europe. More than half of its daily flight segments serve regions outside of the US. According to Brookings, 88% of the next billion entrants to the global middle class will come from China, India, and the rest of Asia. The middle class in Europe, the U.S., and Japan are projected to grow by .5% to 1% per year, but it will jump by 6% annually in China and India. On the other hand, those economies are forecasted to get hit by a global slowdown, especially as many depend on China as a key trading partner, Nikkei Asian Review reported in January. Still, forecasts indicate that e-commerce is growing wildly fast in emerging markets. Flipkart, Amazon, and Paytm Mall are powering the $38.5 billion online shopping industry in India, which is predicted to oust the US as the world’s second-largest e-commerce market. Globally, the fastest-growing e-commerce markets are Indonesia, Mexico, and the Phillipines. In China alone, cross-border e-commerce sales are set to hit $140 billion by 2021. The country already claims 40% of the entire world’s e-commerce sales, and is forecasted to exceed 60% in a few years. The typical American business has yet to capitalize on those markets. Just 1% of small and medium-sized businesses in the US export their goods, Abney said. “The opportunities of cross-border trade — I think it’s going to be one of the biggest commercial opportunities that any of us have faced in our career,” Abney told Business Insider. ← Video: 2019 pickup truck Megatest – which is the finest 4×4 pickup?